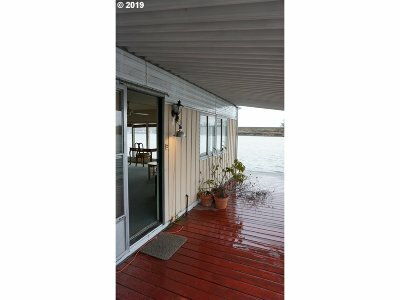 Opportunity to establish a full time home or vacation retreat in one of Portland's premier floating home marinas.Least expensive floating home to hit the market in years at Rocky Pointe! 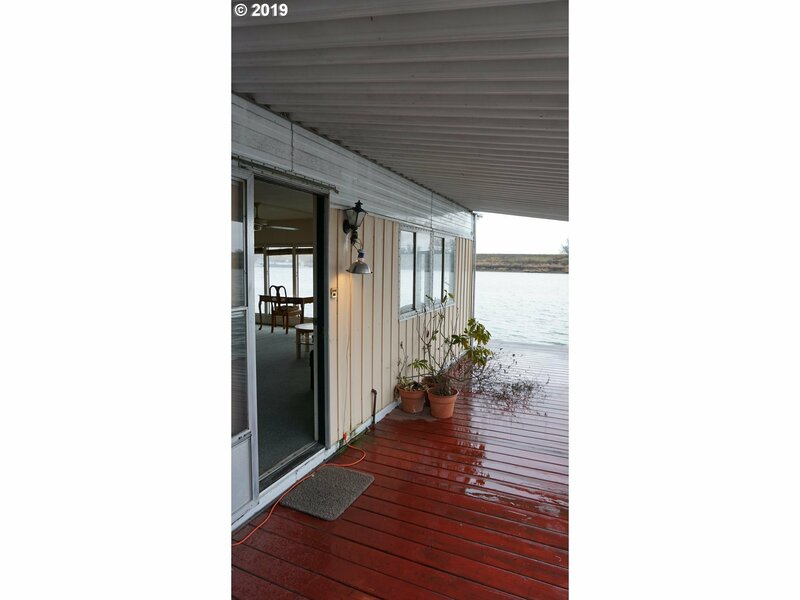 Properties don't last long in this marina so call today.Amazing location with unbelievable 180+ degrees of water views right from the living room! Home will need new roof/flooring, etc but well worth the investment to enjoy the lifestyle that awaits you! Copyright © 2019 RMLS. All rights reserved. Information deemed to be reliable but not guaranteed and should be independently verified. The data relating to real estate for sale on this website comes in part from the Internet Data Exchange Program of the RMLS™ of Portland, Oregon. Real estate listings held by brokerage firms other than Alpine Real Estate 1, LLC are marked with the IDX logo and detailed information about them includes the name of the listing brokers. Listing broker has attempted to offer accurate data, but buyers are advised to confirm all items. Information last updated on 2019-04-26 06:35:11. Some properties which appear for sale on this website may subsequently have sold or may no longer be available..